A Samoan woman has secured a senior role in the Commonwealth Telecommunications Organisation (C.T.O.). 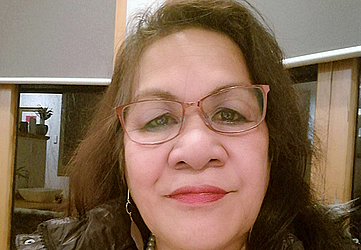 Gisa Fuatai Purcell has overcome global competition to be appointed the Director of the I.C.T. Development Department C.T.O, becoming the first woman to hold the position. The Director of I.C.T. Development, who reports to the Secretary-General is responsible for overall strategic direction of the operational divisions of Capacity Development, Events and Technical Support and Consultancy. “I am delighted to announce the appointment of Ms. Purcell,” Shola Taylor, Secretary-General, who made the announcement following a merit based internationally advertised recruitment process. She has served as the regional advisor to C.T.O. for the South Pacific since July 2016 and before then as the Head of the International Telecommunication Union’s (I.T.U.) Division on I.C.T. development in least developed countries, small island development states, and landlocked developed countries with responsibilities for climate change adaption and disaster risk reduction and emergency telecommunication. She successfully managed many projects around the world including early warning systems using different types of technologies and supporting the development of enabling policies and regulations. 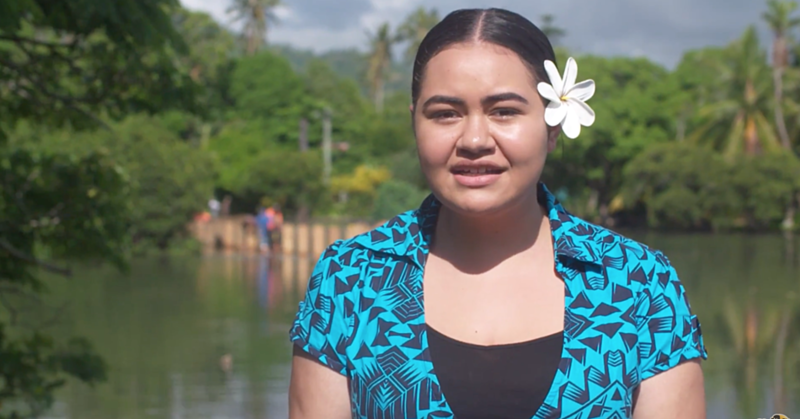 At the national level, Gisa was recruited by the Prime Minister of Samoa while she worked in New Zealand in 2003 to help develop Samoa’s first national I.C.T. policy in which the priority project was liberalizing the mobile market. 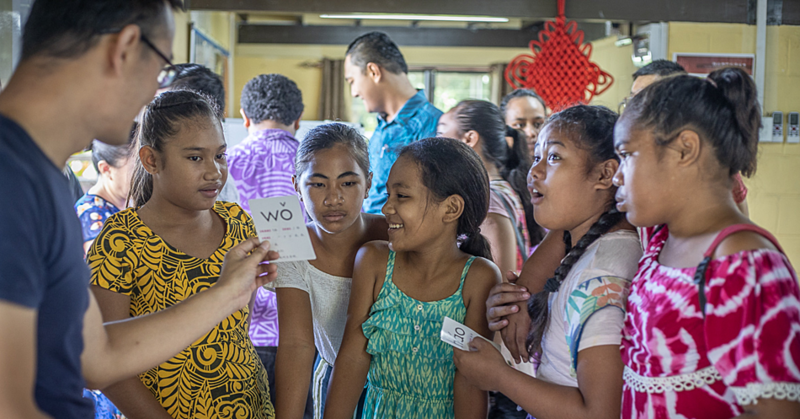 Her work resulted in Samoa being the first Pacific Island country to have launched and implemented a national I.C.T. policy in 2005 and the first Pacific Island country to have liberalized its mobile market in 2006 promoting sale of mobile phones and competition among mobile companies that brought down the cost of phone calls per minute. Through the I.T.U. project, Gisa was instrumental in enabling the Government of Samoa to tackle cybercrime in the revised Crimes Act 2013. The Minister of Communications and Information and Technology, Afamasaga Rico Tupa’i, congratulated Gisa. “I am proud of Samoa having one of her daughters continue raising Samoa’s flag in telecommunication and I.C.T. development at the international level,” he said. 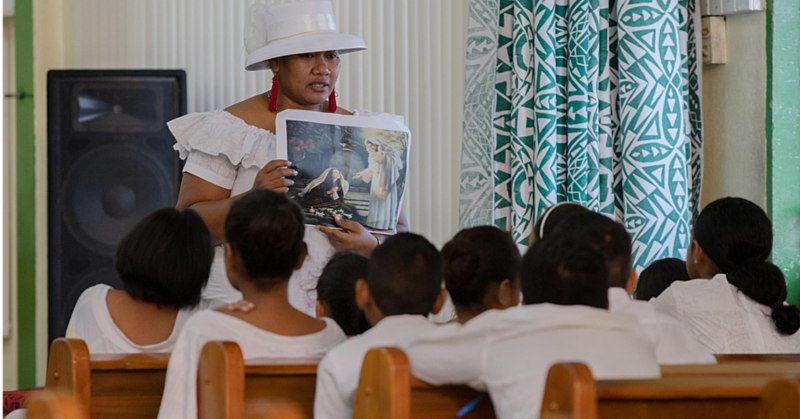 Gisa, the wife of the Minister of Public Enterprises, Lautafi Fio Purcell, has a Master of Commerce and Administration from Victoria University of Wellington in New Zealand. She is a former student of Samoa College. “I am very humbled with this appointment and I thank the CTO management and Executive Committee for their confidence in me,” said Gisa.